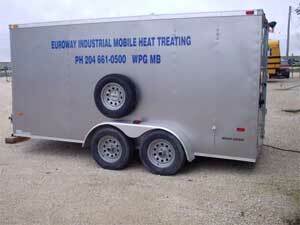 Euroway Industrial Service offers both in-house and mobile heat treating service. 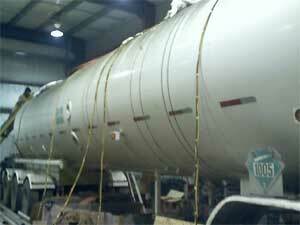 We have over twenty years of experience with heat treating. 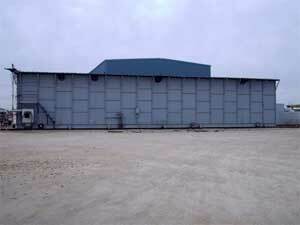 Our heat treating oven is approximately 70’ x 12’ x 11’. 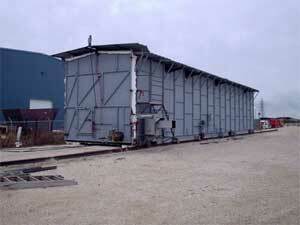 It can be adjusted to accommodate smaller sizes. 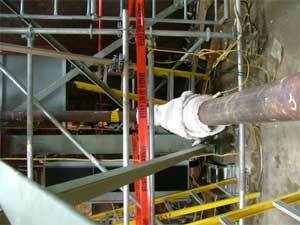 and is fully equipped for all sizes of pipes and jobs. 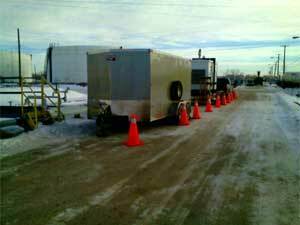 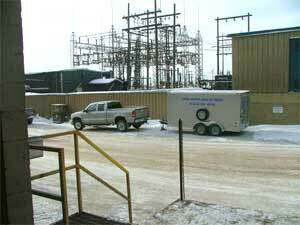 Mobile heat treating in Flin Flon. 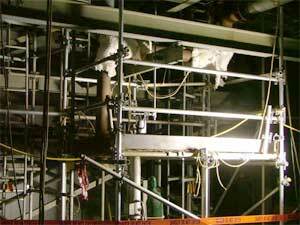 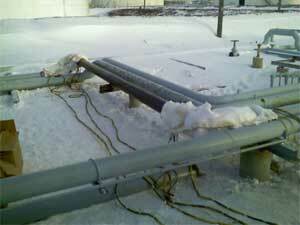 Heat treating pipes in Flin Flon. 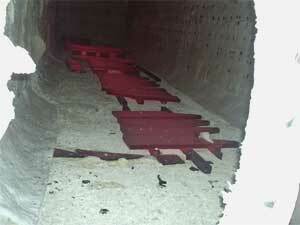 Heat treating oven at Euroway Industrial.